But the study from the University of South Australia also found that the overwhelming majority of Australians do not share these feelings. The report from the university’s International Centre for Muslim and non-Muslim Understanding shows 70 per cent of Australians have very low levels of Islamophobia, about 20 per cent are undecided, and 10 per cent are highly Islamophobic. Lead author of the report - Islamophobia, social distance and fear of terrorism in Australia -Professor Riaz Hassan says the great majority of Australians are comfortable living alongside Muslims. “While there are pockets of antipathy towards Muslims, an overwhelming majority of Australians feel comfortable with their fellow Australian Muslims, and this is the hopeful and encouraging message of this research,” Prof Hassan says. The report is based on data collected through a telephone survey of a nationally representative sample of 1000 Australian adults. People are more likely to be Islamophobic if they are older, have not completed Year 12 education, or are not employed in a professional or managerial role. 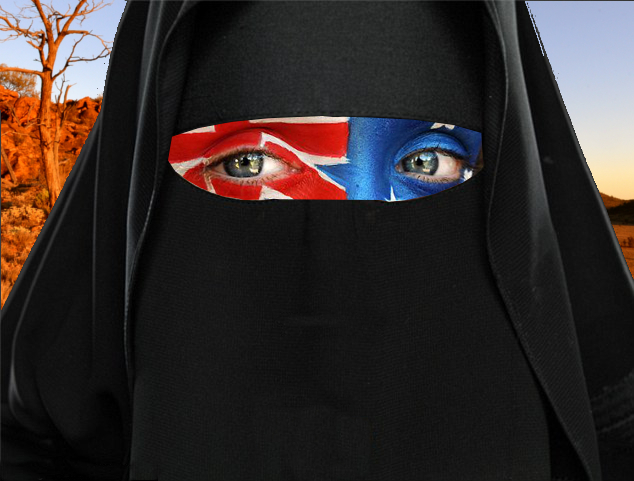 There are no significant differences between Islamophobic attitudes in men and women, and people living in capital cities versus non-capital cities, though people in Victoria were found to be significantly less likely to be Islamophobic in this survey. The majority of Australians feel comfortable having a Muslim as a family member or close friend. People are more worried about terrorism if they are older, have lower levels of education, are unemployed, or employed in a non-professional role. Women are more worried about terrorism than men. People are less likely to be worried about terrorism if they have regular contact with Muslims. Prof Hassan says with Islamophobia and fear of terrorism being headline news, grounded social scientific research can make invaluable contributions and offer useful insights into how Australians feel. “Prompted by the recent appalling terrorist atrocities in Paris, Ankara, Beirut and San Bernardino, international and Australian media have been replete with stories of fear of terrorism, asylum seekers, and reports of Islamophobia,” he says.